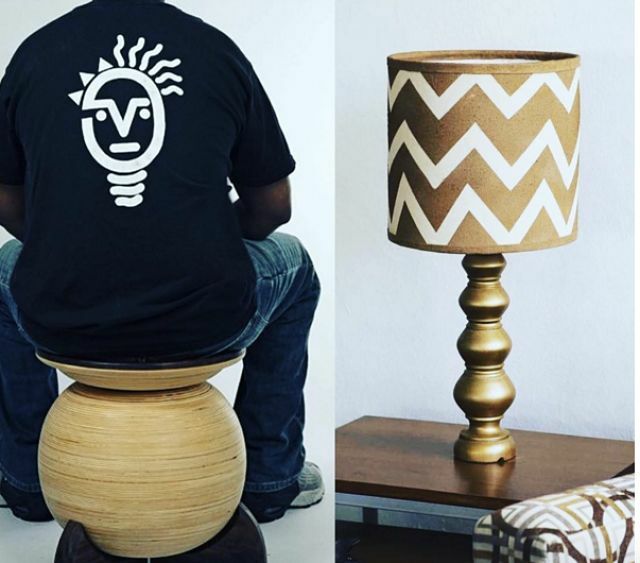 New York (TADIAS) — Ethiopia-inspired furniture by U.S.-based Jomo Tariku, Founder of Jomo Design Furniture and Hamere Demissie of Actuel Urban Living will be featured at this year’s international Dubai Design Week festival in October. Hamere Demissie’s Actuel Urban Living “will be previewing a collection of furniture, rugs and textiles with a refined organic feel, while Jomo Design Furniture will display a contemporary take on traditional African chairs crafted in hardwoods, inspired by African hand carvings, baskets and traditional woven textiles,” states the press release from Dubai Design Week. Dubai Design Week is scheduled to take place October 24th-29th, 2016. 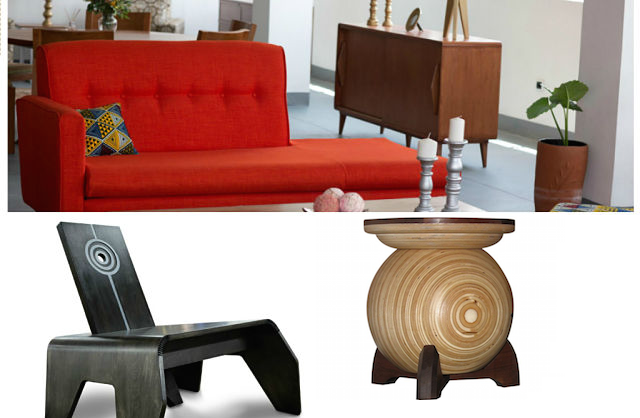 You can learn more about the festival at www.dubaidesignweek.ae. Addis Ababa is determined to rebrand itself as a global city, with a hi-speed train and high-rise buildings quickly replacing its old-world charm. Part of what will maintain its distinction is the proper recognition of Ethiopia’s historic culture. And why shouldn’t the city market its culture to the world, and its own citizens, asks Design Week Addis Ababa founder, Metasebia Yoseph. 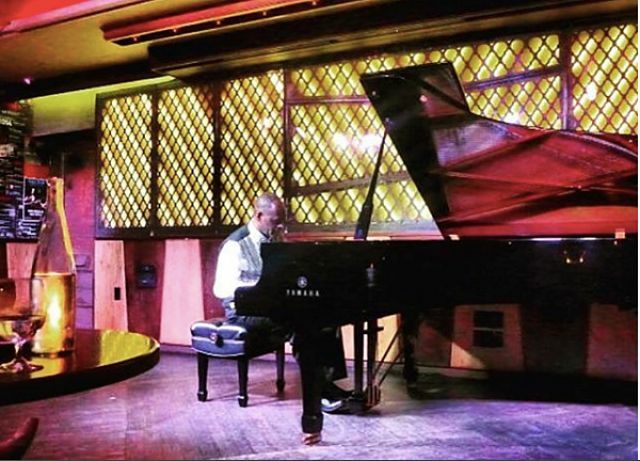 Yoseph was born and raised in the United States but joined the returning Ethiopian diaspora in 2013. 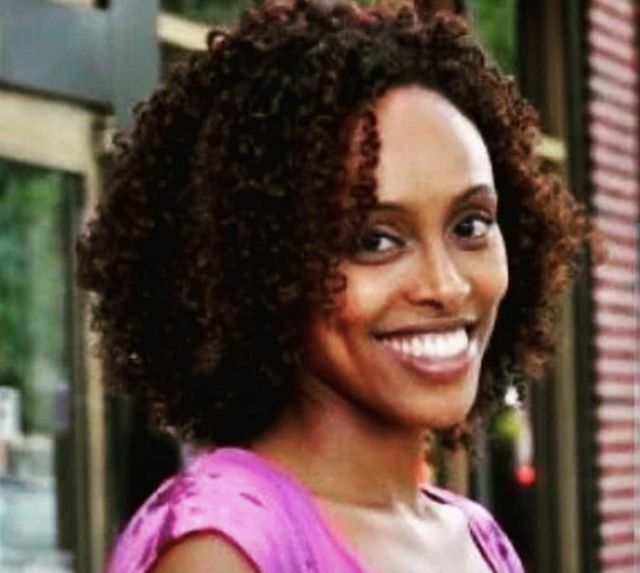 With art history as a major, she came back to gain work experience in the national museum but found that Ethiopia’s cultural and historical artifacts were often neglected. 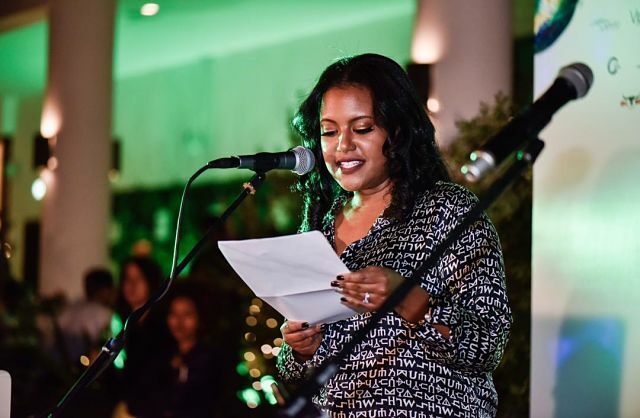 She returned to the US to complete a graduate degree in communication and came back to convince Ethiopian businesses that what they need was a good PR strategy. 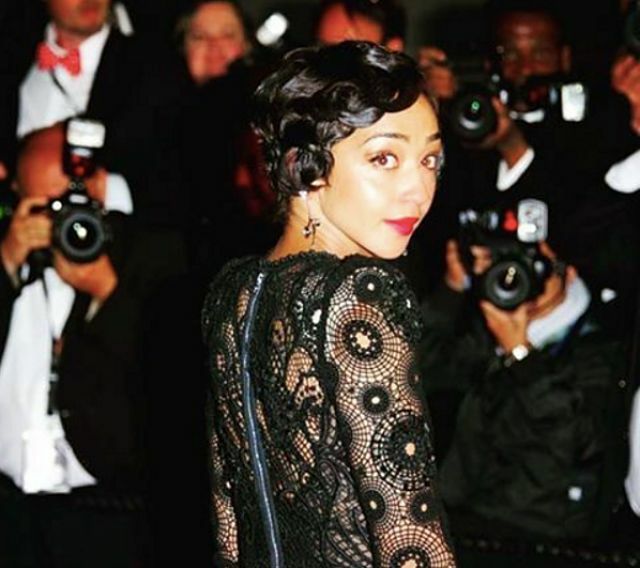 “This disconnect between the commercial, creative and cultural was really what I was trying to fill the gap in,” she says. 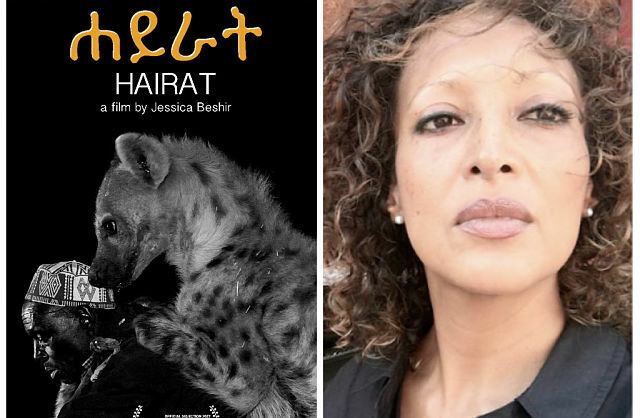 Joseph started Design Week Addis Ababa in 2015, mostly out of her own pocket with one sponsor on board, French beverage giant Castel, who produce Ethiopia’s Rift Valley wine. This year was a turning point though: political optimism under president Abiy Ahmed has brought more attention to Ethiopia’s capital. 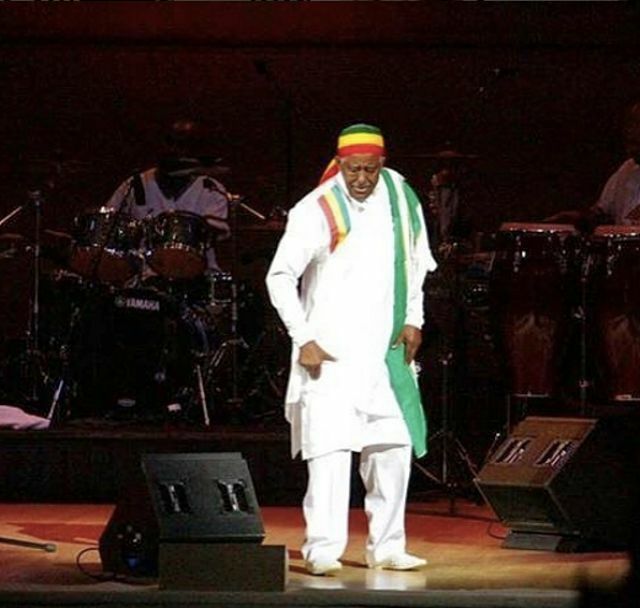 Tourism Ethiopia has come on board, designating it as a “destination event,” and Heineken signed up as an event sponsor. 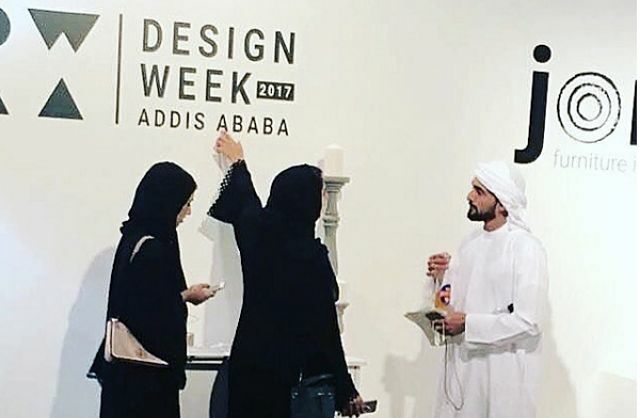 Addis Ababa (TADIAS) — This year’s Design Week Addis Ababa will kick off on February 11th for a one-week celebration of the best innovations in architecture, urban planning, industrial and interiors design, technology, fashion, food, art and multimedia. “This biannual community event coordinates local and international designers, artists, artisans, workshops, galleries, showrooms, cultural institutions, hotels, companies, and entrepreneurs through a distinctly collaborative platform for creative, cultural, and commercial engagement,” the announcement notes. 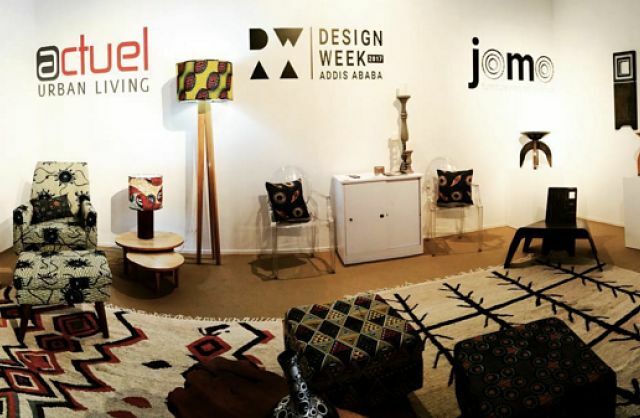 Past participants of Design Week Addis Ababa include Jomo Design Furniture and Actuel Urban Living who were both selected to present at the highly regarded international Dubai Design Week. Organizers of the 2019 Design Week Addis Ababa have also announced that the Nairobi Design Week will present a special installation produced in partnership with UK design firm NEON, which was made possible by the British Council’s New Art New Audiences (NANA) grant. Local partners include Tourism Ethiopia, Kana Television & Studio, Flawless Events, Zeleman Productions, and Hyatt Regency. They also have programming partnerships with the Alliance Ethio-Française and the Global Shapers Community-Addis Ababa. 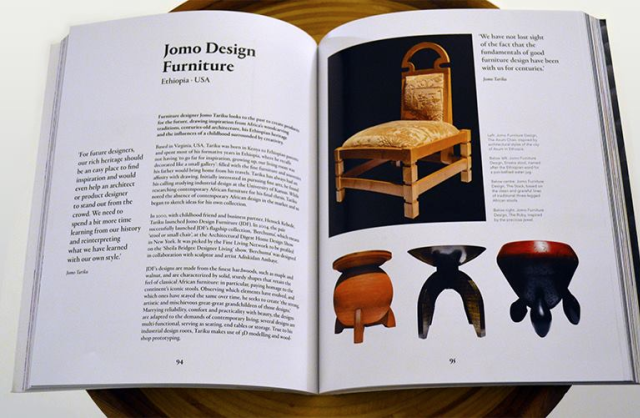 New York (TADIAS) — Jomo Furniture, founded by Ethiopian American artist and industrial designer Jomo Tariku, continues to garner international attention. 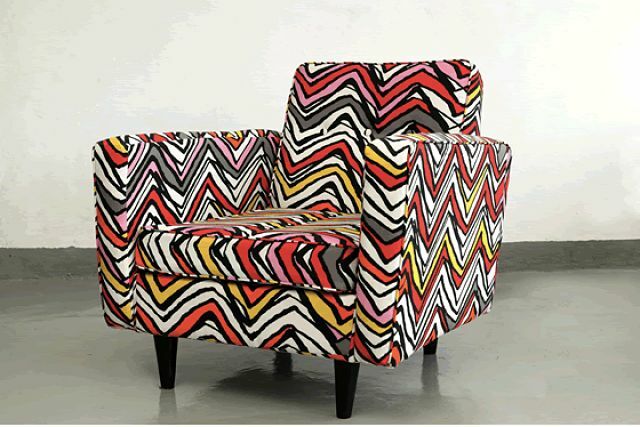 This week, the U.S.-based company — which was featured at the African Culture and Design Festival (ACDF) that took place from November 9-12 in Lagos, Nigeria — will also be showcased at African by Design’s Middle East launch of its exhibition in Dubai, UAE. New York (TADIAS) — Since it was founded 130 years ago by Emperor Menelik II Ethiopia’s capital Addis Ababa has endured many trials and tribulations in the country’s turbulent history while the city itself has gone through its own transformations over time to become the “diplomatic capital of Africa” and host the headquarters of the African Union (AU), the United Nations Economic Commission for Africa (ECA) and several other international organizations. 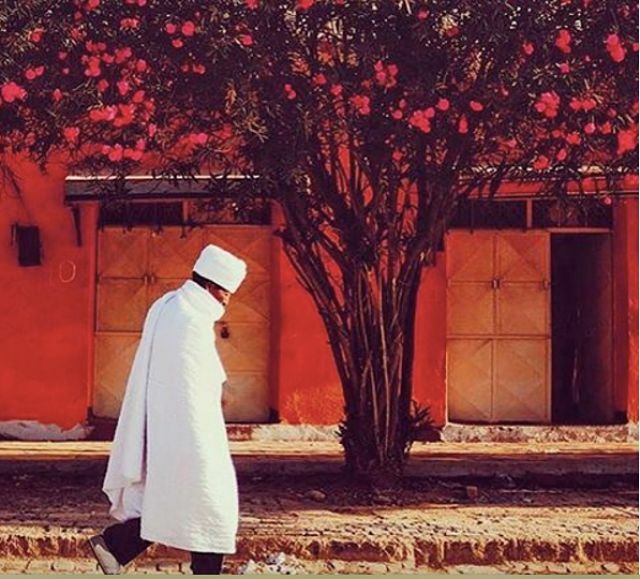 Today Addis is also quickly becoming home to the highly acclaimed annual design event in East Africa: Design Week Addis Ababa (DWAA), which takes place each year in mid-January. For their upcoming 2017 DWAA exhibition (January 14-21, 2017) organizers announced this week that they have launched “a one month Open Call for interested participants and programming partners” covering various fields including architecture, urban planning, industrial design, interiors, visual communication, food & gastronomy, art, multimedia, technology and fashion. In September the London Design Festival presented Design Week Addis Ababa as a part of the British Council Arts’ Design Connections initiative. And last month two Ethiopia-inspired furniture by Jomo Design Furniture and Actuel Urban Living were selected as part of winning “design concepts” from Design Week Addis and featured at the 2016 international Dubai Design Week festival in October. 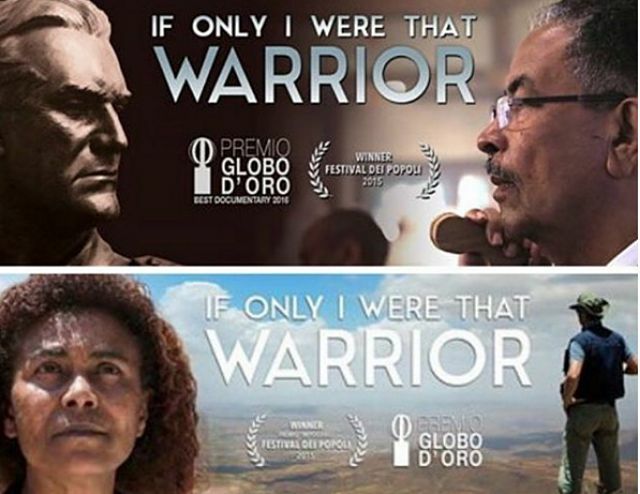 “This multidisciplinary festival covers themes in alignment with UNESCO’s Creative Cities Initiative,” the media release said. 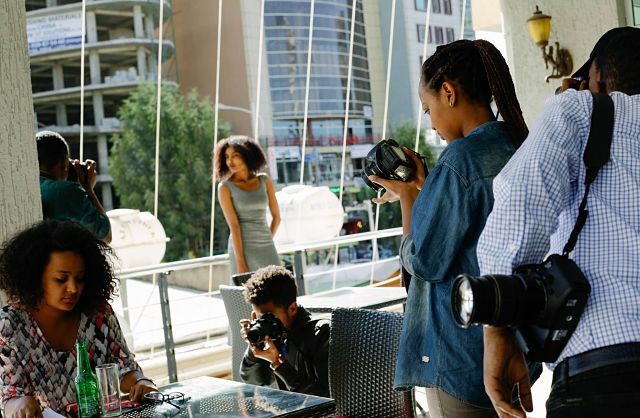 “The Design Week Addis Ababa festival aims to further the creative industries in Ethiopia and foster the economic potential of designers, creators, and innovators by showcasing their projects and products directly to the end users and commercial partners. New York (TADIAS) — This has been a very productive and busy year for us beginning with the launch of Tadias Salon Series in Spring 2016 featuring the NYC release of the book Temsalet & Tsehai Publishers Presentation at the Schomburg Center in Harlem followed by a sold-out live show over the Summer with renowned British-born Ethiopian poet and author Lemn Sissay at Ginny’s Supper Club/Red Rooster Harlem. 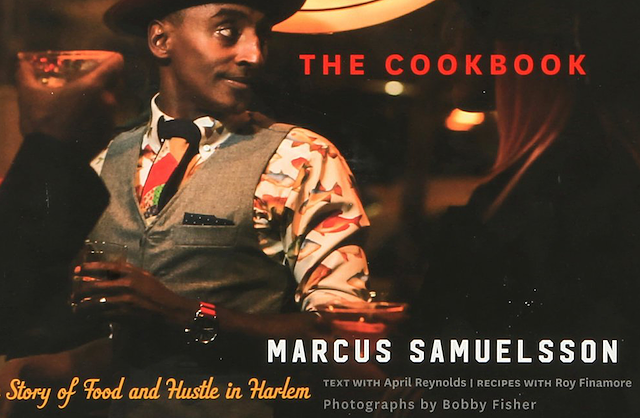 In Fall 2016 Tadias Magazine hosted Marcus Samuelsson at SEI in DC for a book signing and afterparty celebrating the release of his latest publication entitled The Red Rooster Cookbook: The Story of Food and Hustle in Harlem. In addition we were honored to attend the first Ethiopian American Policy Briefing held on June 8th, 2016 at the White House as well as being one of the emergng new media presenters at the 2016 Diasporas in Development conference held at the Newseum in Washington, D.C. on October 12th, 2016. But, as always, the most exciting part of our job was covering some of the biggest Ethiopian Diaspora arts and culture stories including the recent historic appearance of legendary singer Mahmoud Ahmed at the world-famous Carnegie Hall in New York City and classical pianist and composer Girma Yifrashewa’s phenomenal NYC show at Ginny’s Supper Club in Harlem. 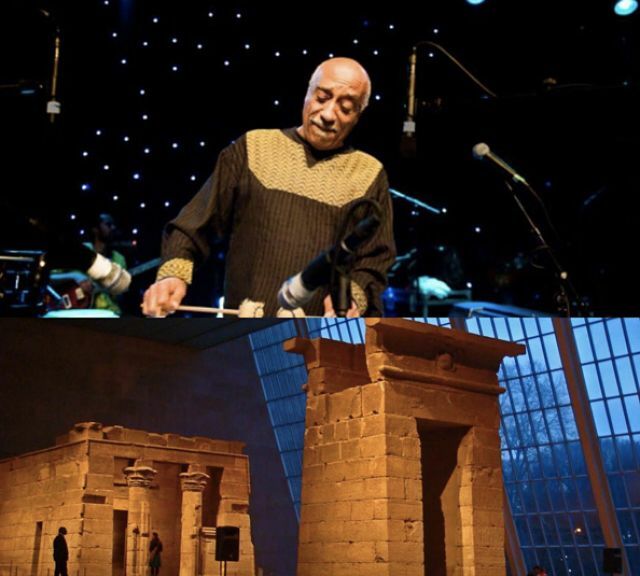 Furthermore, Mulatu Astatke’s one-of-a-kind live performance at the Temple of Dendur at The Metropolitan Museum of Art (The Met) was held on September 9th, 2016, which was presented in collaboration with the World Music Institute. 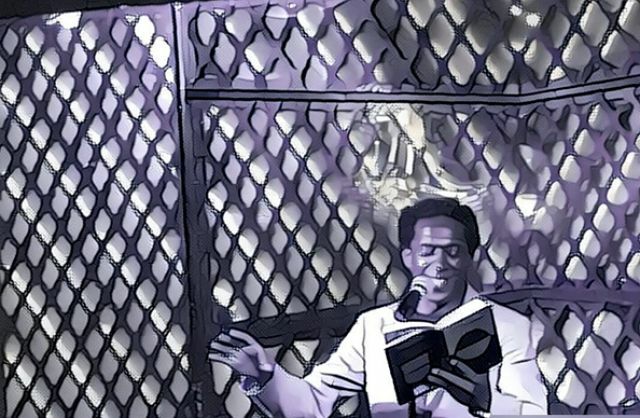 Thank you again to everyone who joined us on Tuesday, August 9th, 2016 for a sold out Tadias Salon Series show at Ginny’s Supper Club as Lemn Sissay shared his incredible life journey & poems from his new book Gold From the Stone, and Grammy-nominated Ethiopian American singer and songwriter Wayna (@waynamusic) gave a soul-shaking music performance, along with DJ Mengie. 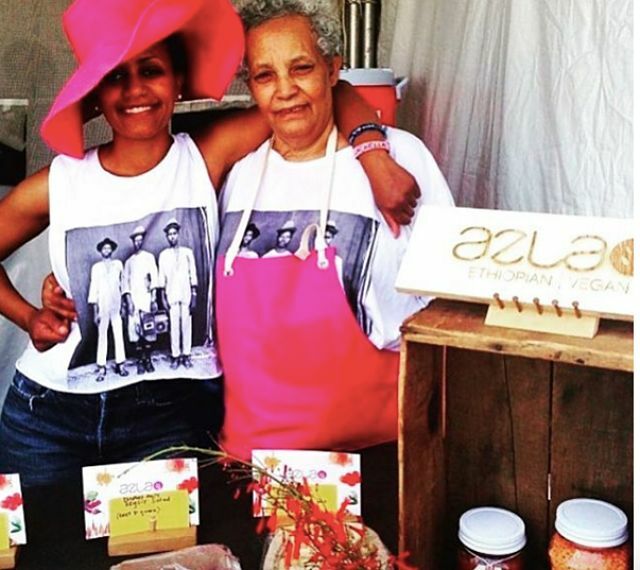 Special thanks to Marcus Samuelsson and Ethiopia Alfred as well as our sponsors for making it happen. 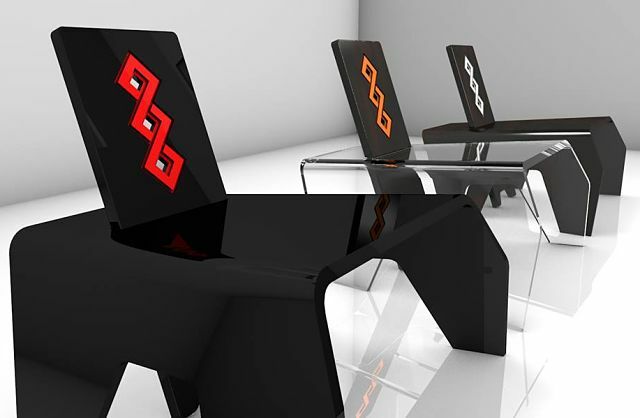 Ethiopia-inspired furniture by U.S.-based Jomo Tariku, Founder of Jomo Design Furniture and Hamere Demissie of Actuel Urban Living was featured at the 2016 international Dubai Design Week festival in October. Jomo and Hamere’s works were selected as submissions from design weeks around the world including Design Week Addis Ababa, highlighting “the modern-inspired minimalist spirit of traditional Ethiopian design made locally by skilled artisans.” Hamere Demissie’s Actuel Urban Living previewed “a collection of furniture, rugs and textiles with a refined organic feel, while Jomo Design Furniture will display a contemporary take on traditional African chairs crafted in hardwoods, inspired by African hand carvings, baskets and traditional woven textiles,” according to the media release from Dubai Design Week. 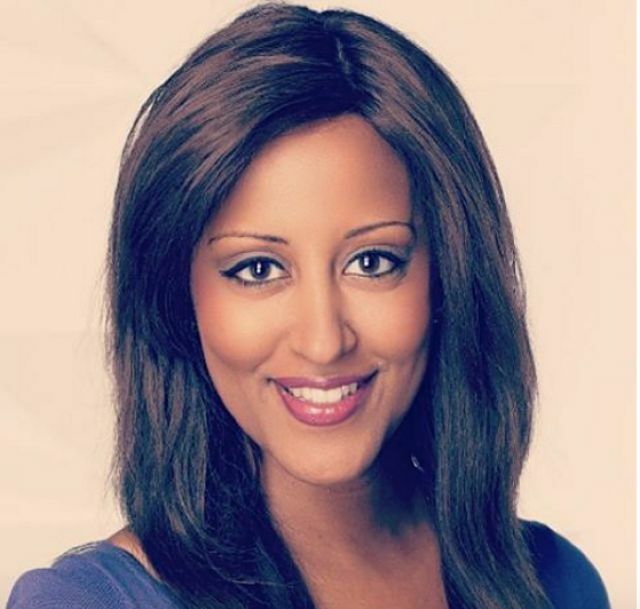 Ethiopian American journalist Bofta Yimam was promoted as Weekend Morning Anchor at Pittsburgh’s Action News 4 Television in 2016. NYC-based music & entertainment company Africology this year released their first music video production entitled “Alegntaye” featuring popular Ethiopian hip-hop artist Teddy Yo and Joe Lox. 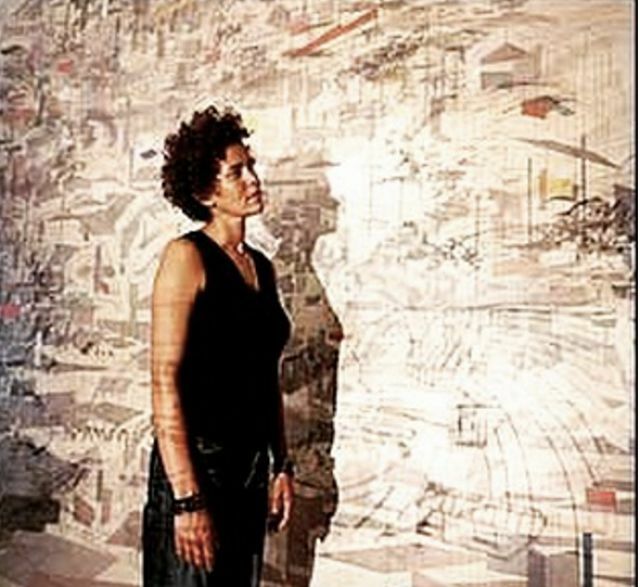 Renowned Ethiopian American artist Julie Mehretu returned to Ethiopia this Summer for her inaugural show at The Modern Art Museum Gebre Kristos Desta Center in Addis Ababa. The exhibition entitled Julie Mehretu: The Addis Show — which was jointly presented by the Gebre Kristos Desta Center and the United States Embassy in Addis Ababa — was opened on July 8, 2016 and remained on display through August 6, 2016. London – An exiled Ethiopian opposition leader unlawfully deported by Yemen back to Ethiopia is at risk of mistreatment including torture. 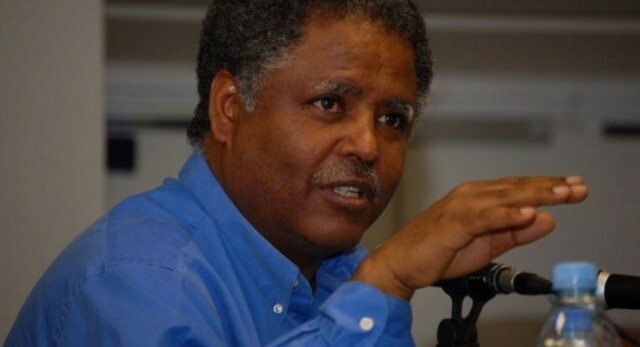 Andargachew Tsige is secretary-general of Ginbot 7, a banned Ethiopian opposition organization, and was convicted and sentenced to death in absentia in separate trials in Ethiopia in 2009 and 2012. (Read more at Bloomberg News). Ethiopian Airlines has today ordered 12 Airbus A350 XWB aircraft, bringing total orders for the A350 XWB family to 505, not even three years after launch of the programme. The A350 XWB has the widest fuselage in its category, offering unprecedented levels of comfort, the lowest operating costs and lowest seat mile cost of any aircraft in this market segment. Powered by two new generation Rolls Royce Trent XWB engines, the A350 XWB Family is designed to confront the challenges of high fuel prices, rising passenger expectations, and environmental constraints. Operating at the forefront of technology, it has also become one of Ethiopia’s major industries and a veritable institution in Africa. It commands a lion’s share of the pan African network including the only daily east-west flight across the continent. Ethiopian serves 53 international destinations with 157 weekly international departures from Addis Ababa and a total of 410 weekly international departures worldwide. Further more, it is working diligently to make the Ethiopian Aviation Academy the leading aviation academy in Africa. 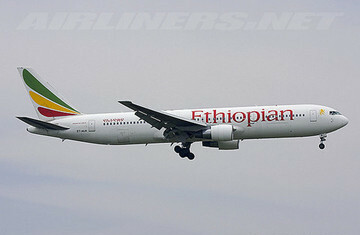 Ethiopian is one of the airlines, in the world, operating the newest and youngest fleets.